One of the biggest events in Puyallup is happening this weekend. It’s time for Meeker Days! The festival that was named after its first Mayor – Ezra Meeker. 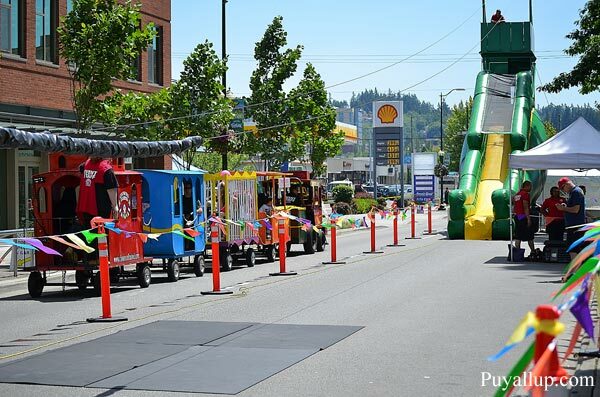 Puyallup’s Meeker Days is a 77 year old celebration. Nearly 135,000 people visit the downtown area during this time for entertainment, food, concerts, and shopping. 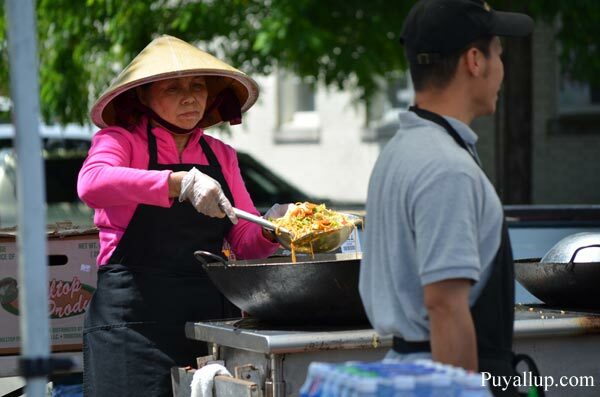 There are over 200 vendors and 2 huge food courts. The festival runs the 17th-19th. On Friday the 17th the event starts at noon then for the remaining days it starts at 10am. There will be 4 stages for entertainment this year. On Saturday the Muckleshoot & NW Stage “Main Stage” will start at 10am and run all day. Between 3pm-8pm there will be a new band every hour. One new thing added this year is the tequila and taco garden. That should be lots of fun! Get the summertime margaritas going while eating some delicious street tacos. There will also be several new food vendors to discover. 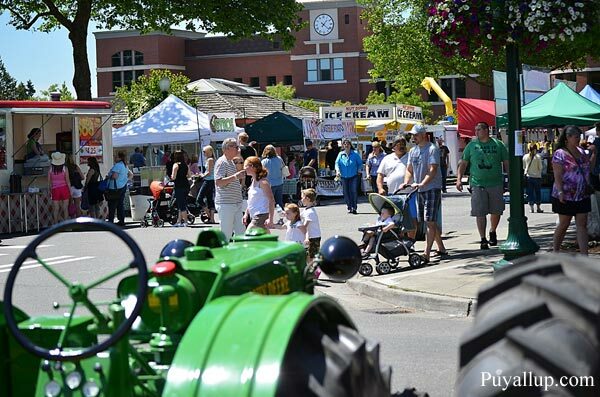 The Rainier Antique Tractor Club which has been one of longest running participants will be there. They will have 15-20 tractors. The festival will have lots of family and kids activities as well. From face painting, games, bounce houses, and fishing the kids will always have something to do in the Kid Zone. There will also be plenty of family performances from the Clay Martin Puppets to the Reptile Man. 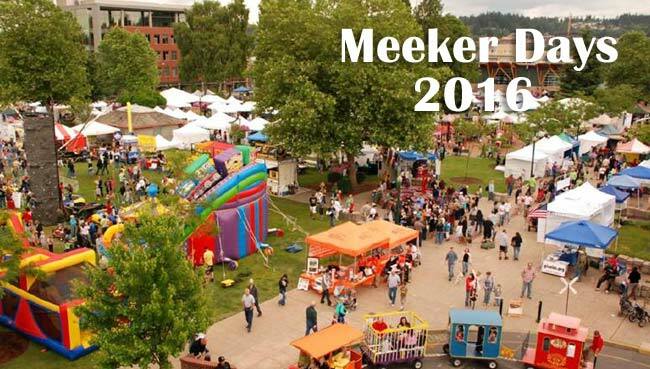 Join in the Meeker Days fun this weekend. The event is brought to you by the Main Street Association.